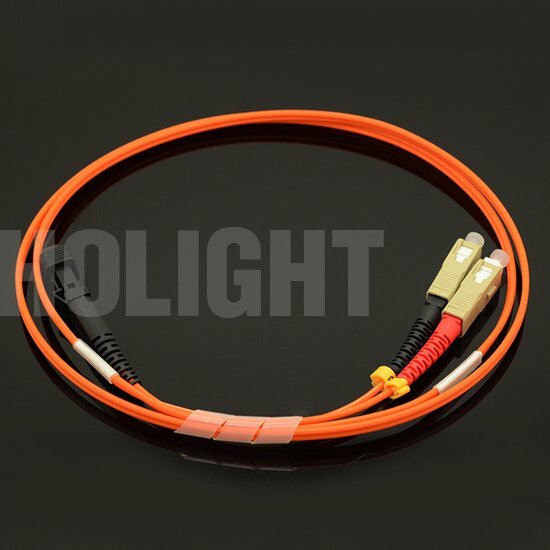 · 0.9mm, 2.0mm and 3.0mm cable optional. 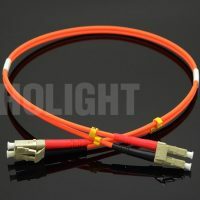 You are browsing HOLIGHT’s official website, feel free to cantcat us, please click the icon below! 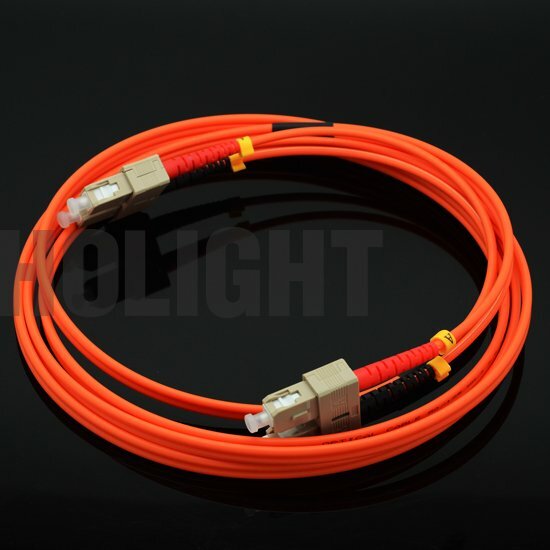 Glad to answer any questions about optical fiber communication products! 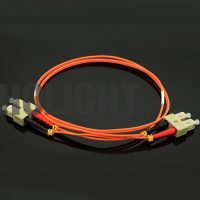 The LC fiber optic patch cable is with a small form factor (SFF) connector and is ideal for high density applications. 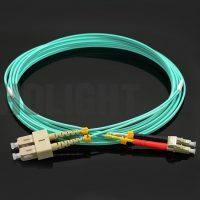 LC fiber optic patch cord connector has a zirconia ceramic ferrule measuring 1.25mm O.D. 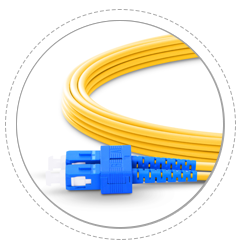 with a UPC or APC endface, and provides optimum insertion and return loss. 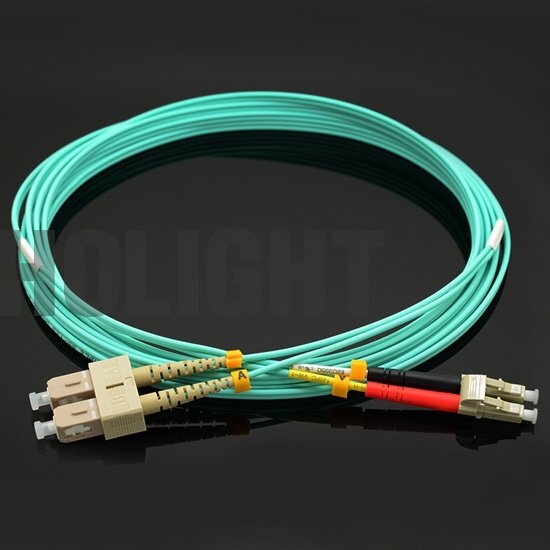 We supply LC single mode duplex fiber optic cable assemblies which feature the good performance and fast delivery. 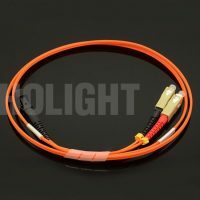 These cables can be with various kinds of jacket types including Rizer, Plenum or RoHS compliant. 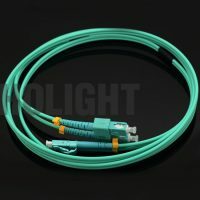 Connector types of the single mode duplex LC fiber optic cables can be UPC, APC or PC polish. 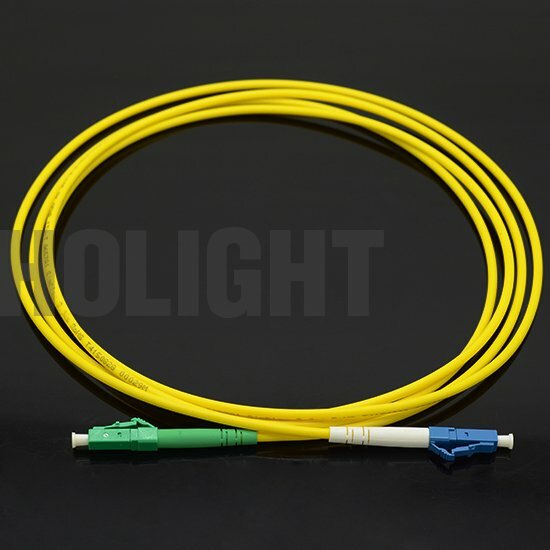 LC feature the RJ-45 style interface with low insertion loss and low back reflection, it is with high precision alignment and is widely used all over the world. 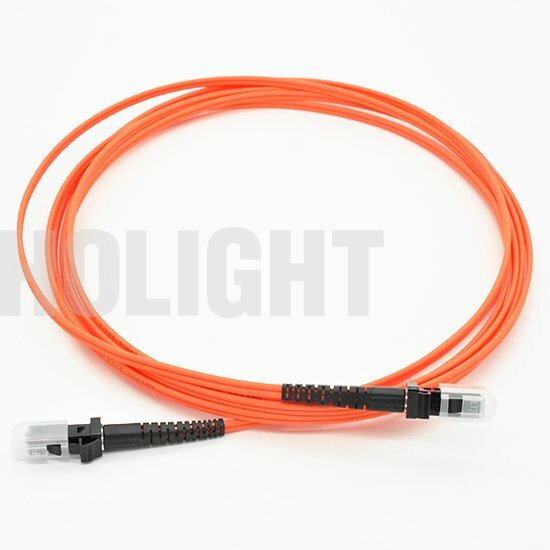 The connector is with a 1.25mm O.D zirconia ceramic ferrule; LC fiber cable is 9/125 single mode, PC, UPC or APC end face. 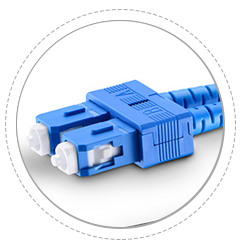 It is compliant to Telcordia, EIA/TIA and IEC standards. 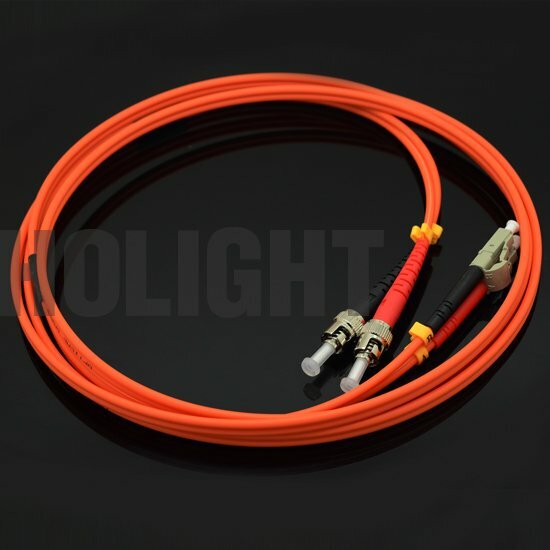 Our LC single mode duplex fiber cables are made strictly according to industrial and international standards, they are 100% tested during the production, accessories including the connectors, adapters and attenuators are available. 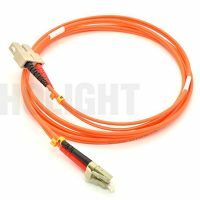 These duplex single mode LC fiber optic cables feature good quality, competitive prices and fast delivery. The 9/125μm single mode fiber optic cable meets RoHS compliant, and all cables are 100% optically tested for insertion loss to ensure high quality, it is very cost-effective for network cabling. 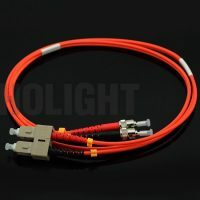 HOLIGHT also provides a full set of OEM services, such as fiber connector, length, color, fiber grade, specification, material, package etc. Quality and standards are the foundation of HOLIGHT. 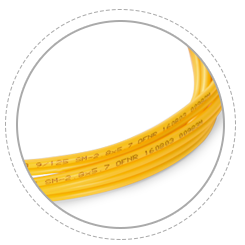 We are dedicated to providing customers with the outstanding, standards-compliant products and services. 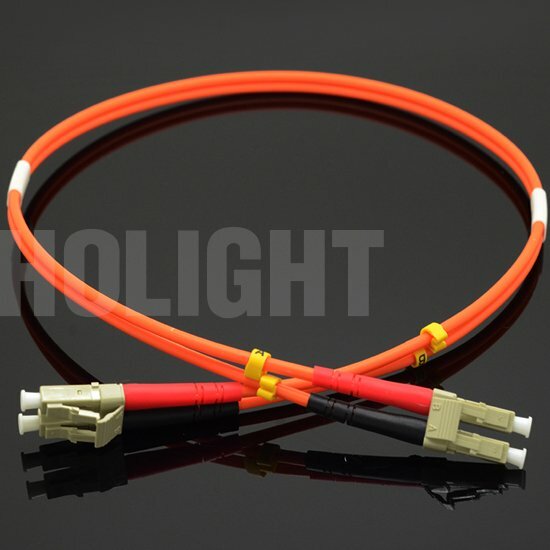 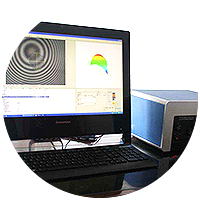 HOLIGHT has passed many quality system verification, like CE, RoHS, established an internationally standardized quality assurance system and strictly implemented standardized management and control in the course of design, development, production, installation and service. Please Note: Each fiber patch cable is 100% optically inspected and tested for insertion loss before you receive it. 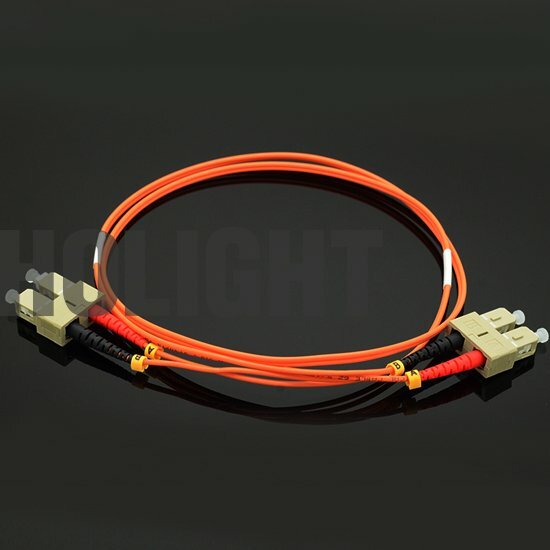 The industry standard duplex fiber connector meets EIA/TIA 604-2 with ceramic ferrule for high speed cabling networks.